If you want to buy a new laptop and your budget is $200 at most, the truth is that your options are pretty limited. 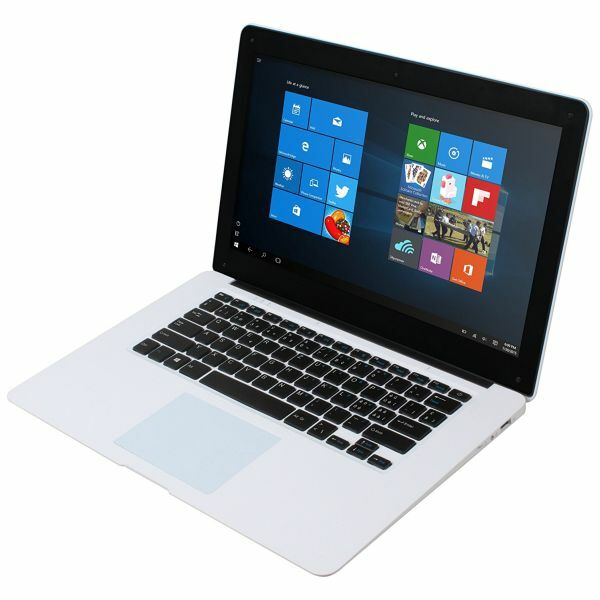 However, it is doable and you can still buy a cheap laptop under $200 that is good enough to handle internet browsing, text editing, watching movies and running other basic programs, including older games. You won’t be able to find a laptop at this price that will handle modern games or more demanding programs, but sometimes you just need enough to be able to browse the web, watch your favorite shows, store your photos and nothing more. For that, we have a few good options below: the best cheap laptops under $200 for 2018. Before we get there, you should know that you might not find a cheap laptop that ticks all the things on your wish list. For example, the market has seen a lot of very cheap notebooks released lately, called Chromebooks. These won’t run Windows, but Google’s own operating system, Chrome OS, which is web-oriented. 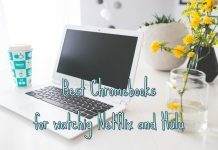 This means that unless you can have constant internet connection, the cheap Chromebooks won’t be of much use – but otherwise, they are great. We actually wrote an entire article dedicated to them here. We also have traditional laptops running Windows on our list and we are 100% sure that the ones we’re listing below are the best you can buy for this budget. We did all the testing and research required to state that! We’re starting with what is considered by many the best Chromebook on the market. We’re not focusing on Chromebooks here, but traditional laptops. If you are interested in Chromebooks, you can find them in the article I linked to above. But the Samsung Chromebook 3 deserves to be listed here as it is indeed a really solid option for those looking for a good cheap laptop. This particular one has a small display: 11.6-inch, meaning that it’s extremely portable and light. In terms of performance, it does a good job for what’s created: running the Chrome operating system and getting the job done online. The Chromebook is powered by an Intel Celeron Processor N3060 processor running at 1.60GHz by default, but which can be Turbo boosted all the way up to 2.48 GHz for extra speed. It also has 4GB of RAM, which is more than enough in our case. A downside for cheap laptops is usually storage space and the Samsung Chromebook 3 makes no exception. It only offers 16GB of eMMC storage: extremely fast, but also extremely limited so you’ll be better off investing in an additional SD card for extra storage or taking advantage of free cloud storage options. So in the end it’s doable even though not extremely pleasant to know that you only have 16GB of storage to work with. But the Chromebooks are made for online use with all the Android apps available on the internet. For that matter, they are perfect if you don’t need physical storage and you can deal with apps. 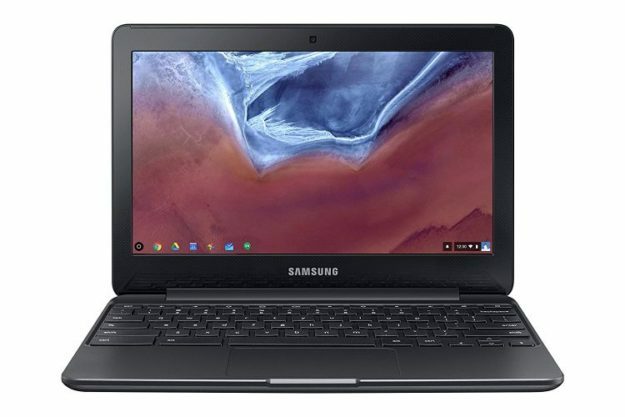 So if you only want to browse the web, stream online movies or watch Youtube, edit documents online and anything similar, the Samsung Chromebook 3 remains an amazing option. Just make sure that you have constant access to an internet connection! The Chromebook gives you a solid 1366 x 768 resolution which, for the small display, is amazing. The laptop itself is light and fast, with a battery life of up to 11 hours on a single charge, so it’s pretty good at this. It also has an HDMI port in case you want to connect it to a larger screen. Click here to get yours today on Amazon. We’re moving to Windows laptops now and we’re sticking to smaller-sized laptops to stay within our budget. 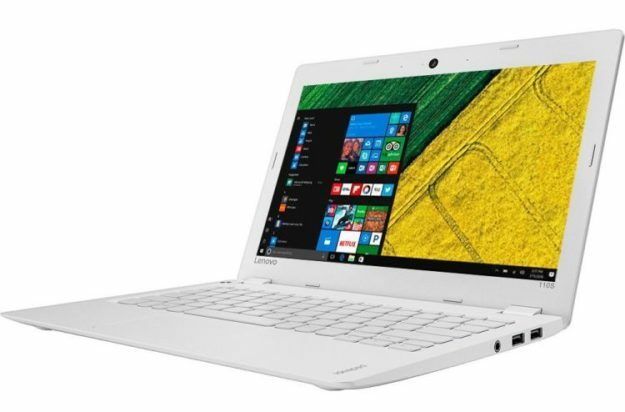 But although small (11.6″), the Lenovo 110s is a really good laptop! It is powered by an Intel Celeron N3060 processor clocked at 1.60GHz, which is pretty good for our budget and even though it only has 2GB of RAM, it can still handle the basic and more advanced tasks like running various programs, allowing you to watch movies, stream movies, browse the internet, listen to music and so on. You can do basic work on it and even play older games that don’t require a strong computer or a dedicated graphics card. One of its biggest downfalls is the storage space: although it comes with an ultra-fast SSD, it only offers 32GB of storage, out of which the Windows 10 OS already eats up a lot. But you can compensate by adding an extra microSD card or an external HDD, so you have options here as well – not ideal, but for our budget, we sometimes have to compromise here or there. The laptops itself is absolutely beautiful, thin at 0.7″ and sporting a nice keyboard. It also offers enough ports to keep you happy (3 USBs and 1 HDMI), including Headphone output/Microphone input combo. It also offers a resolution of 1366 x 768 pixels, which makes everything look really good on its small screen. So if its size and small storage space are not a problem, this is a good looking, good performing cheap laptop to consider. 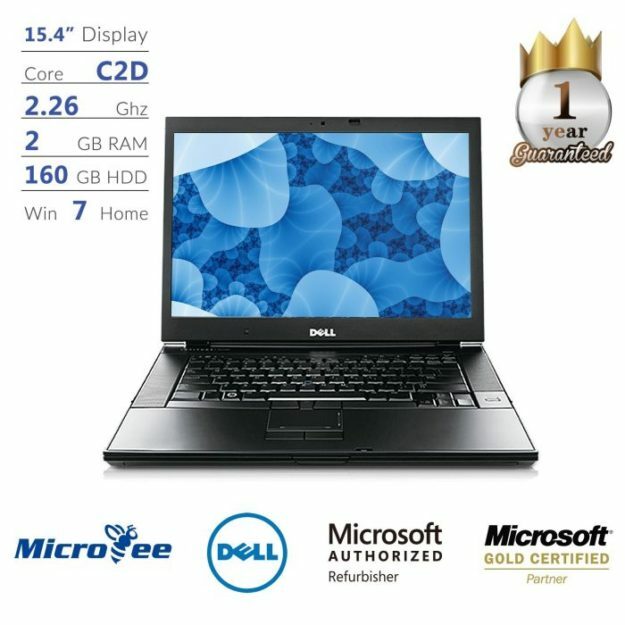 If you’re looking for something that looks more like a traditional laptop and offers a larger screen, this older Dell model will do the job perfectly. Coming in with a large 15.4″ display and interesting design, this is the cheapest laptop of the bunch at the moment of writing this article and a really good option for those on a very limited budget. And it has some really good specifications, believe it or not. It’s processor, for example, is one of the best on our list: the Intel C2D P8400 running at 2.26GHz. So even though it only comes with 2GB of RAM, it still does a good job in terms of performance. It also has the older Windows 7 OS installed, which doesn’t require as much processing power. And the good news doesn’t end here! It also offers a lot of storage space thanks to its 160GB HDD. It’s true, it’s a bit slower than the SSDs offered so far, but at least you can store a lot of videos, music and photos on it – or your valuable documents. It also comes with an optical drive, which is pretty rare nowadays and its design is really nice: you have two pretty good stereo speakers to the sides of the keyboard, making it a perfect product for watching movies and listening to music. All in all, I am extremely pleased with this finding and I really consider it a rare find. a must buy for sure since it offers everything you can wish for from a cheap laptop at an incredibly low price! We’re getting back once more to smaller laptops with this 11.6″ ultrabook created by HP. It offers some of the best stats on our list, but it has a minor drawback: it’s a certified refurbished product, meaning that it’s not new, but tested & certified to look and work like new by a Microsoft Authorized Refurbisher. This is why the price is lower – and you still get a “like-new product”. The processor powering it is the best on our list according to Passmark benchmarks: the AMD A6-1450 running at 1.4GHz and backed up by 4GB of DDR3. The storage option is amazing too: you’re getting 320GB of storage thanks to its 320GB SATA Hard Drive. This laptop can store a tone of files and comes with the latest operating system from Microsoft: Windows 10. All in all, a great choice if you can accept getting a certified refurbished product. The resolution is good too: the “standard” resolution of 1366 x 768 pixels for a 11.6-incher, also with anti-glare and WLED technology to deliver better quality image even in poor lighting conditions. 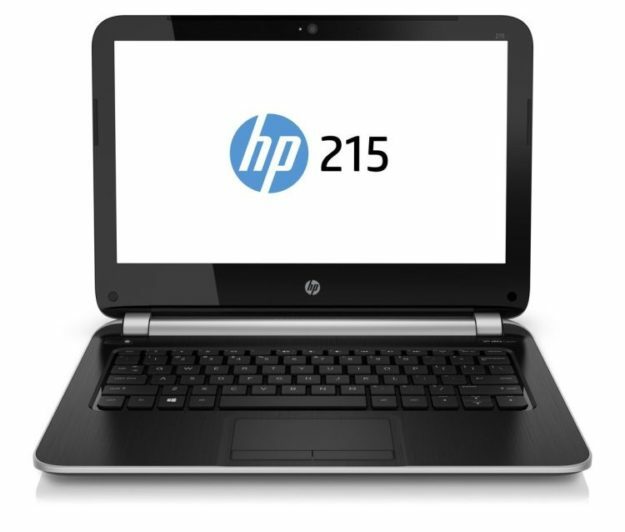 Speedy and efficient, the HP 215 G1 gets the job done without breaking the bank, so it’s clearly one of the best laptops under $200 you can buy this year. We’re rounding up our list with a decently sized laptop, a 14.1″ one from Proscan. Even though the brand is not as well known as the others on our list, their products are still good and this particular one is a great fit for our budget. Apart from the larger screen which is always a bonus in my opinion, this cheap laptop is powered by a quad-core Inter processor running a 1.8GHz (the Z3735F). It has 2GB of RAM and offers 32GB of flash storage, which is extremely fast. 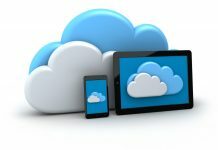 The downside is the same as with other low-storage laptops: you don’t have a ton of space for music, videos, photo and other programs, but you can find workarounds with SD cards, external HDDs or cloud storage. If you want a larger laptop, but you don’t care about the storage space, then you can choose this one as it performs really good and comes with the familiar Windows 10 OS. 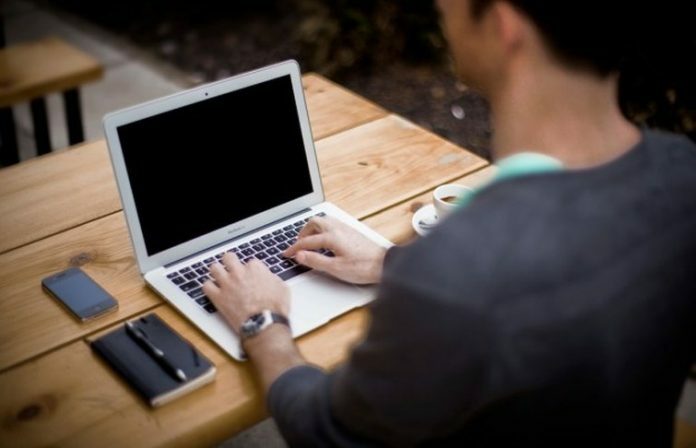 It’s up for you to decide which of the specifications of the laptops listed in this article matter the most to you and make your purchase based on that. The good news is that you have quite a few options to buy a decent laptop for under $200 and I am sure that you will find one that fits your needs and requirements on our list. 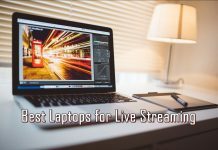 Update notice: The article “best laptops under $200 for 2018” was originally published in 2016, but we have updated it in 2018 to offer the absolute best cheap products on the market.